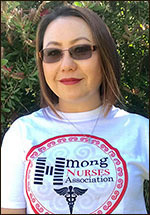 Hmong Nurses Association welcomes and thanks you for visiting today! and by improving the health of the Hmong community. Together we can make positive health changes in our community! 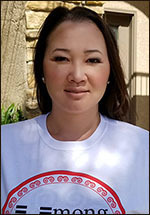 A community nursing leader helping HNA thrive in Fresno, CA. A nurse for over a little of 10 years. 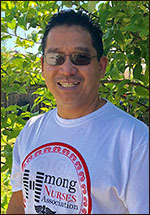 Get to know Phillip C. Yang, an inspiring Fresno Chapter leader. An emerging nursing leader pursuing FNP school and helping HNA grow. Supporting the growth and development of HNA, get to know more about this emerging nurse leader. 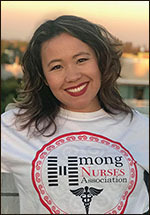 Hmong Nurses Association is now accepting membership applications. Don’t miss this opportunity to become a part of an elite group of nurses.